With the upcoming festivities and holidays just around the corner, if you’re finding it hard to stay focused on work you’re not alone. There are millions of us watching Christmas videos online and what better place to do it than on Youtube? When you’re on a break or during your lunch hour we recommend watching a few of the nativity themed videos. There’s songs, cartoons, and the wildly popular TV ads to get you in the festive mood and perk up your spirits for the rest of the day. For our last blog post of the year, we’ve moved away from the ever popular J Sainsbury’s Christmas videos. 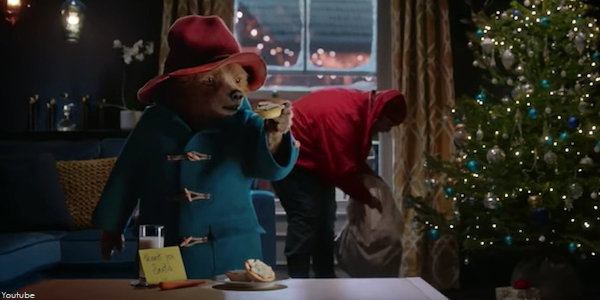 This year we’ve chosen Marks & Spencer’s TV Ad 2017 which has been a big hit using the loveable Paddington bear … check it out now.